Resurface your bulletin boards with a variety of tackable surfaces. The rolled bulletin surfaces can be used to outfit an existing frame or to create your own tackboard. 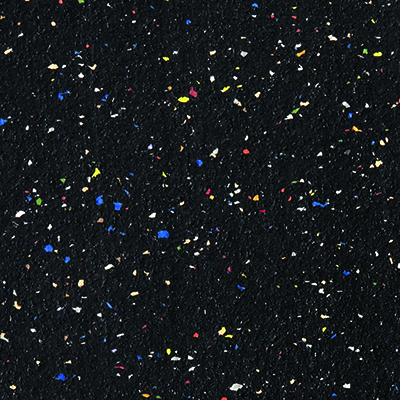 Both cork and recycled rubber are flexible, durable, and self-healing while recycled rubber is also stain-resistant and color-fast. Both materials are easy to cut for board resurfacing or other projects. 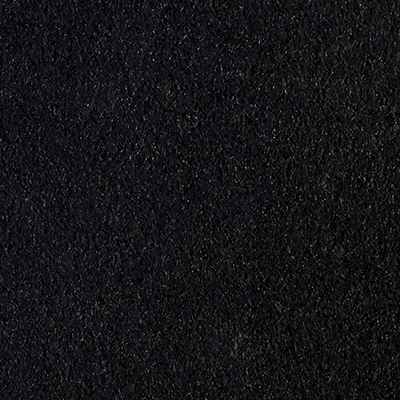 Recycled rubber is manufactured from 90% post-industrial material and available in 3 color options. 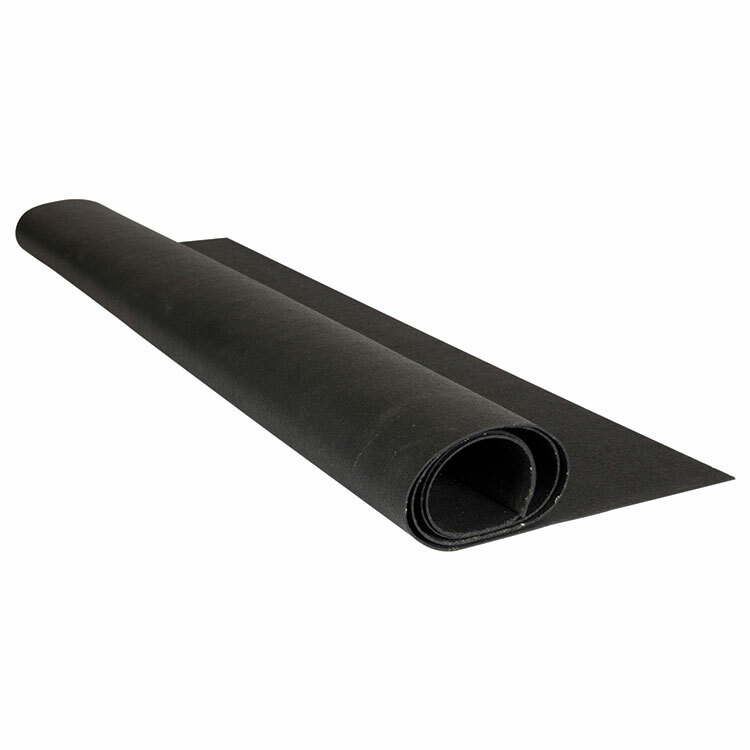 Recycled rubber rolls are available in 1/16" thickness, 4' wide by almost any length. 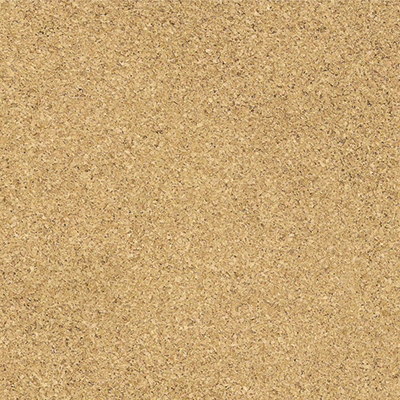 Cork rolls are available in 1/4" or 1/8" thickness in 4' wide by almost any length. Not recommended for gluing directly to walls. Use fiberboard backing to accept push pins. 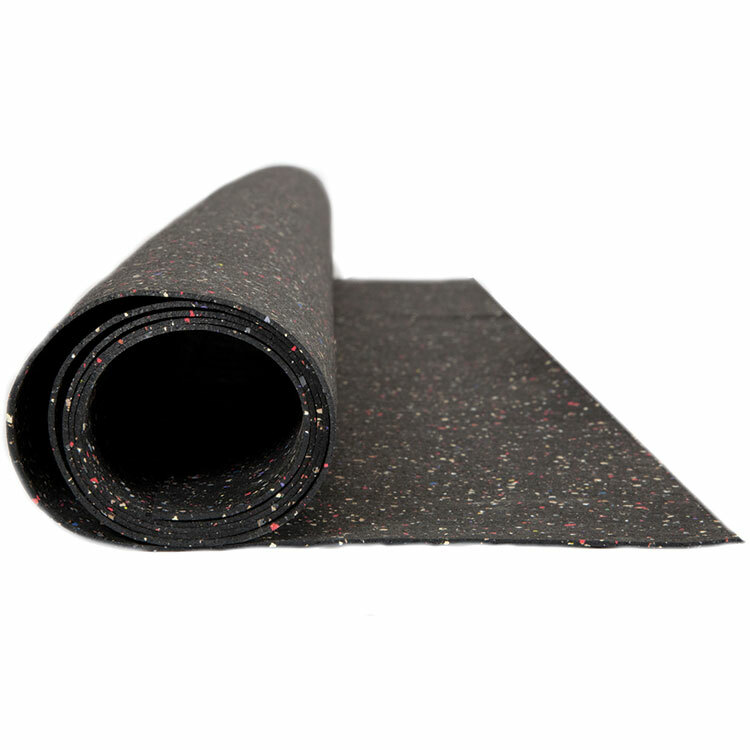 Ghent’s Recycled Rubber Tack Rolls meet the measures to call them “GREEN” as they are manufactured from 90% post-industrial material and are fully recyclable. 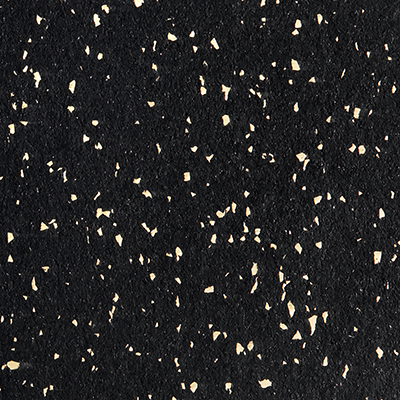 Material is 1/16” thick, 4’ wide by almost any length, and available in three colors - Black, Confetti and Tan Speckled. Rubber tack surface is color-fast and resists staining and fading. Material is flexible, durable, self-healing, and easy to cut in any shape or dimension making it perfect for refacing bulletin boards. Note: Gluing directly to walls is not recommend. Bulletin boards typically use fiberboard backing to accept push pins. Ghent Cork Rolls are available in 1/4” and 1/8” thickness in rolls 4’ wide by almost any length. 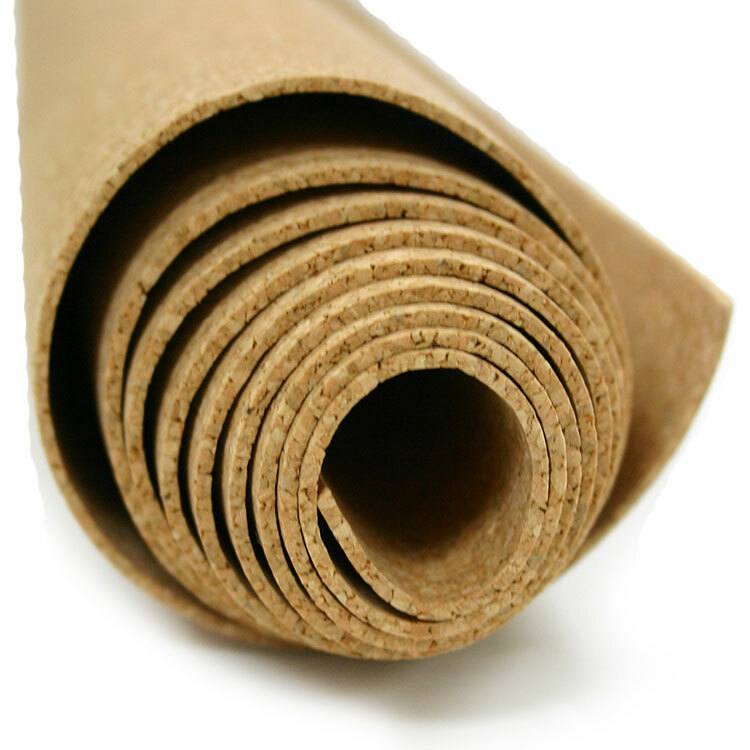 These natural cork rolls are highly flexible, durable and self-healing, making them perfect for craft and hobby projects, insulation and soundproofing, designing and building your own corkboard and lining shelves. Rolled cork is easy to cut in any shape or dimension. Note: Gluing cork directly to walls is not recommend. Corkboards typically use fiberboard backing to accept push pins.